The American Heart Association course for healthcare professionals – such as emergency room doctors and nurses, paramedics, physician assistants, surgeons, trauma specialists, and any medical professional in crisis situations – is Advanced Cardiac Life Support (ACLS). The ACLS certification is good for two years, which then must be renewed. There are two options to take the course. You can take part 1 online, then complete an in-person skills check and megacode. Or you can take the complete course in person with no online exposure. Depending on your schedule and like or dislike for online courses, one or the other may be a better choice for you. 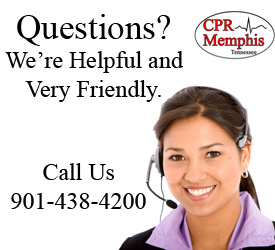 Most individuals usually feel more comfortable with a hands-on, instructor led course – especially those new to ACLS. One other major heads-up is to make sure that, if you do take the online option, it is by a company that is officially an American Heart Association (AHA) training site. Many online companies are not AHA certified, although they appear to be. Sometimes you have to read in the disclaimer that in fact they are not associated with the AHA. 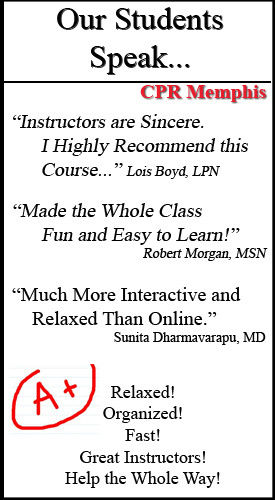 They simply say their course is “based on AHA protocol”. A quick way to determine this is if the company says you can complete the ACLS certification completely online, then they ARE NOT AHA certified. All AHA courses always require at minimum an in-person, hands-on skills check. There does not exist a certification by the AHA that can be completely attained online. Those in the Columbus, OH area who need ACLS classes can get certified by CPR Columbus. 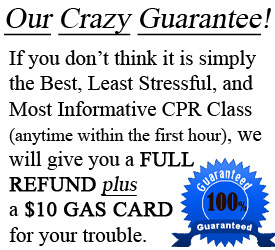 They are an American Heart Association training site that specializes in stress-free, low stress certifications. Their faculty is experienced and friendly. They make it very easy to register on their website, but also offer terrific customer service through the entire process. 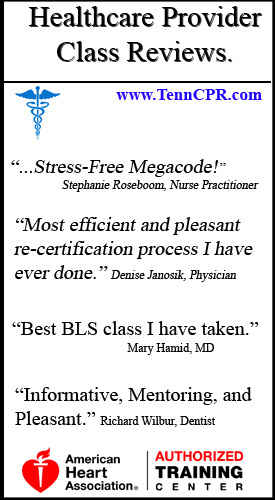 They understand that most healthcare providers are not thrilled about having to take this certification, and therefore use special care and understanding in attempt to make it the very best experience possible. Overall, when you choose a company to take your ACLS with make sure they are AHA certified, have well-trained and certified instructors, offer a welcoming classroom environment, and have good customer service. Although ACLS courses usually aren’t always a bag of fun, the right company can make it as painless as possible as well as teach you new important life savings techniques. Best of luck to you in your endeavors. 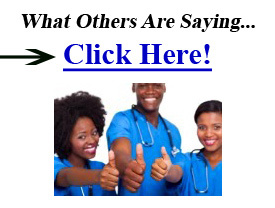 And thank you for being a healthcare provider.